Whether you’re working with plastics, metals, woods or composites, whether you’re designing a one-of-a-kind masterpiece or duplicating thousands of component parts, the Teckut CNC Router can handle the job. 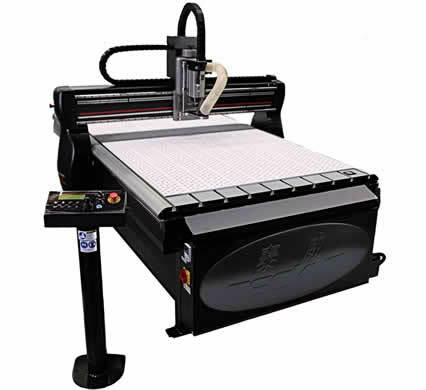 The Teckut CNC Router combines advanced CNC technology, easy to use control interfaces, and an extensive range of features into a turnkey router that is extremely affordable. Factory-trained Field Service Engineers are available around the world to provide installation, on-site support or to answer application questions. If you have a special requirement, let us know. Our team of professionals will put together a solution tailored specifically to your needs.